Three books – the first one for reading; the second one for reading and the images; the third for the images. Creevey, Caroline Alathea Stickney. A Daughter of Puritans: An Autobiography. New York: G.P. Putnam’s Sons. 1916. Available Hathi Trust here. 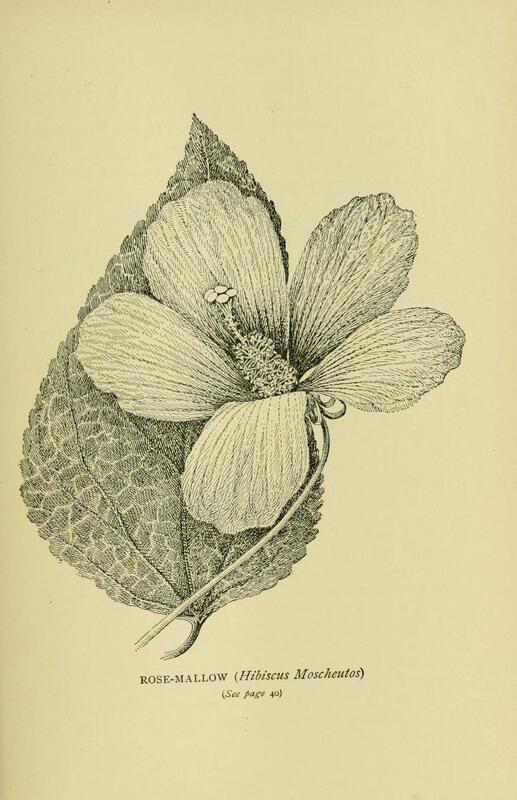 I’d found Creevey’s Flowers of field, hill and swamp and discovered the autobiography when I looked to see if there were more books from her on Internet Archive and HathiTrust. The autobiography is a good read – a snapshot of her growing up years. She lived from 1843-1920 and to book ends when she married so this is just before and during the civil war. Dunsany, Edward John Moreton Drax Plunkett, Baron with illustration by A. H. Sime. 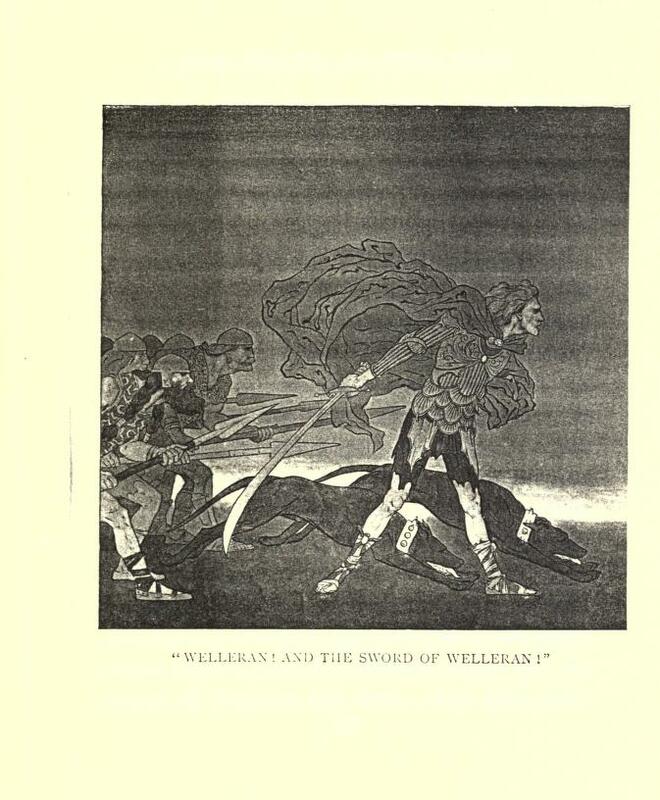 The sword of Welleran, and other stories. London: G. Allen and Sons. 1908. From Internet Archive here. The illustrations and stories are both intriguing. Both the author and the illustrator have biographies in Wikipedia. Pillsbury, Joanne. Moche Art and Archaeology in ancient Peru. Washington: National Gallery of Art. 2005. Available from HathiTrust here. Such a different culture than the Inca! The way the faces of people are depicted is what interested me the most….the relationship between culture and depiction of the human form in art shows how what we ‘see’ is impacted by more than the biology of sight.